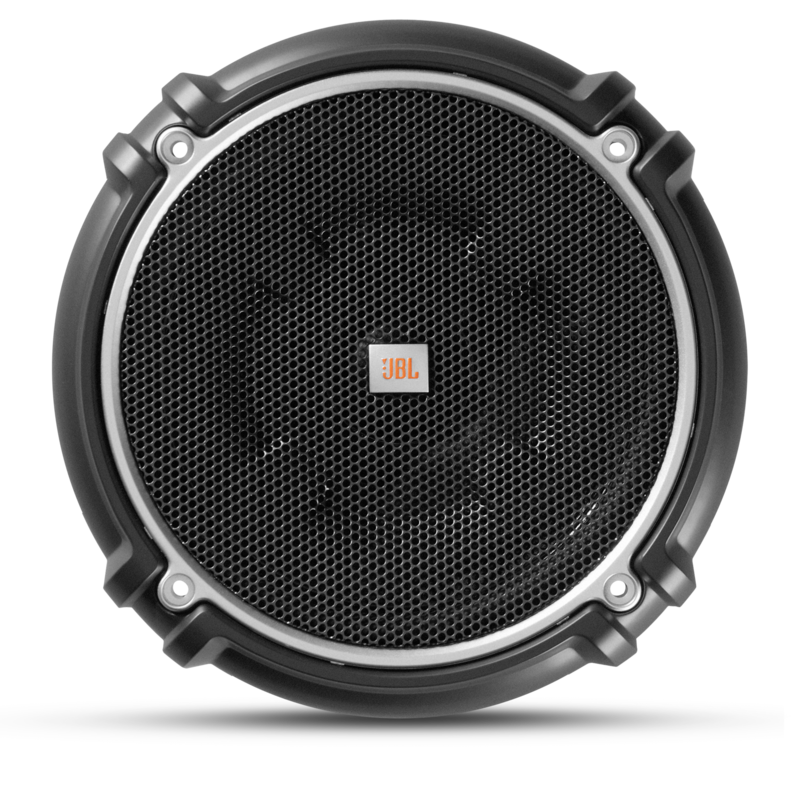 The JBL-only Plus One® woofer cone (patent no. 7,548,631 B2) is exceptionally stiff, lightweight and has up to 25 percent more active surface area than you’ll ever find on competing models of the same size. You get an audible increase in bass output and efficiency. 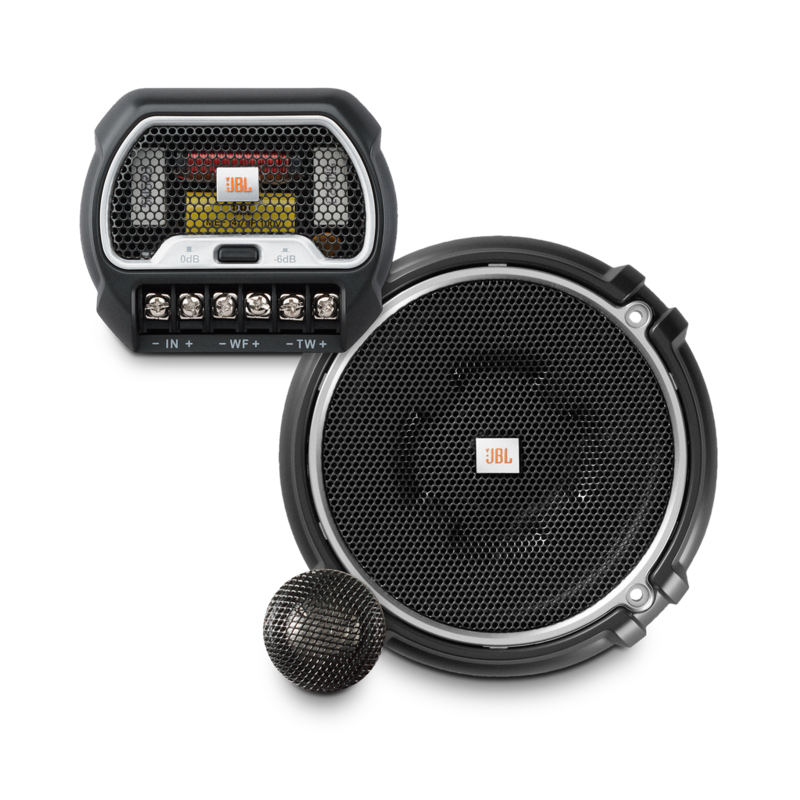 The GTO608C has a voice-matched outboard component crossover network to ensure optimum transition from the midwoofer to the midrange speaker and the tweeter. You get realistic, hear-every-detail sound. My-Ti™ tweeters deliver increased power handling, reduced distortion and increased efficiency. 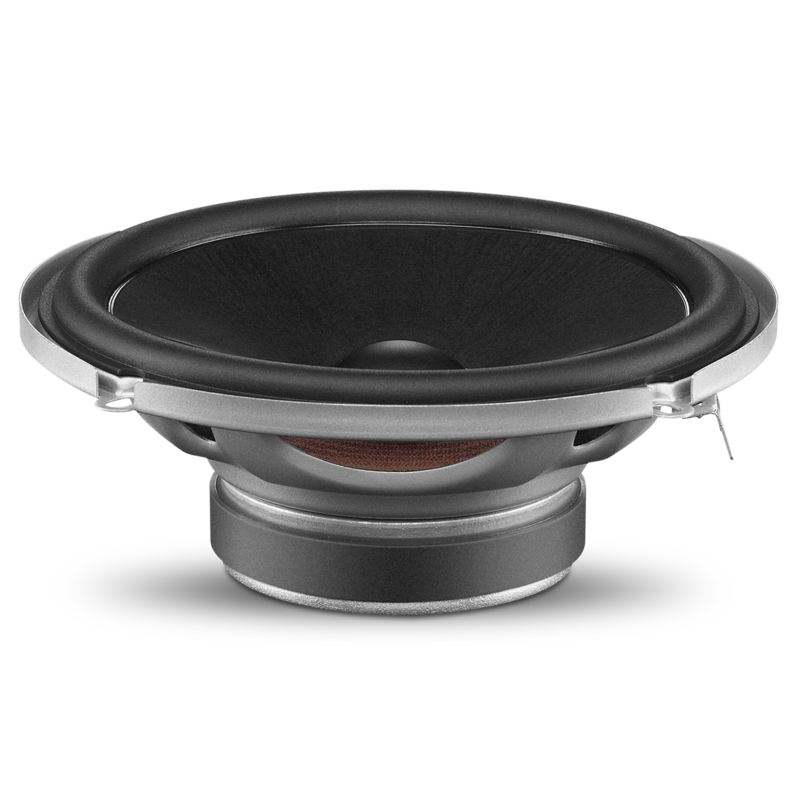 A Mylar®/titanium composite dome makes way for open, smooth spacious sound and a seamless transition between the middle and high frequencies. With a frequency response of 50Hz to 21kHz, the GTO608C reproduces powerful, teeth-rattling bass tones and the highest highs without distortion. I-Mount™ (patent no. 5,859,917) allows for more precise imaging and simplifies tweeter installation with angle-, surface- or flush-mount options. 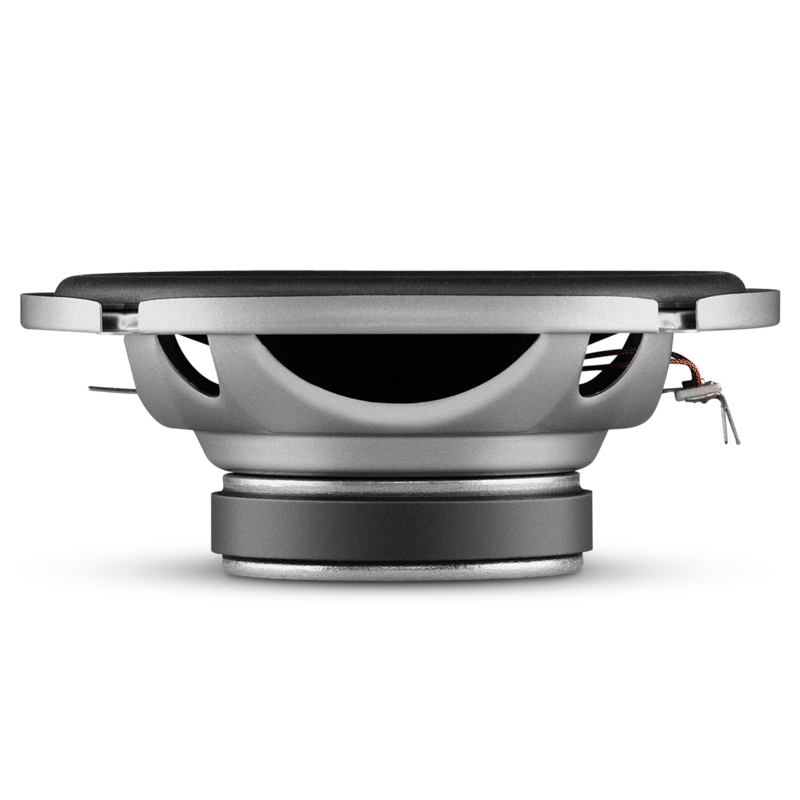 It’s a tweeter mounting system that makes for one of the easiest and most versatile installations you’ve ever done. 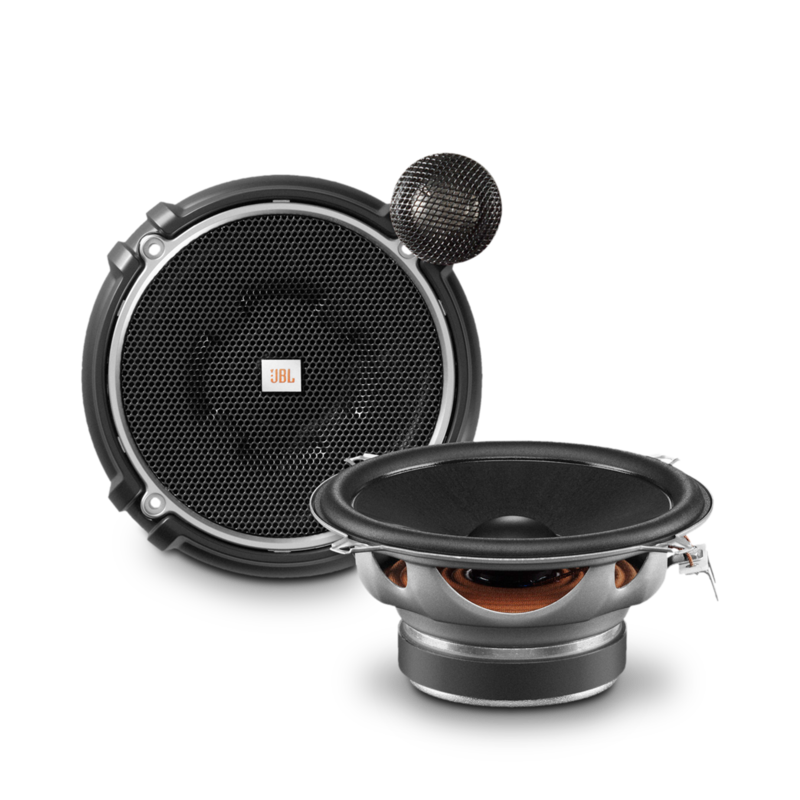 The JBL GTO608C has a tweeter high-cut filter on the crossover that allows you to attenuate the tweeter by -6dB to optimize performance and optimize blend with the the mid/woofer based on installation location.Personal, tweeter level control. GTO608C is rated 3.0 out of 5 by 2. Rated 4 out of 5 by MrBee from Clean + low distortion I've had these in my car for 6 months now. They sound super clean and crisp. there's no need for the tweeter boost on the cross over. The only thing I don't like is the lack of lower mid range. I think that's due to my doors design though,, not the speaker. Rated 2 out of 5 by harley from Mediocre These components are about average and definitely leave a lot to be desired. Fs = 83Hz, no inductor in the crossover, almost too crisp highs. No low end bass, the factory speakers deliver better here. They do have punchy midbass which is an interesting combination with the stock front speakers. The ease of install is excellent as everything you need is included, but overall sound quality is just so-so. For the price $$ they are alright, but no way I would pay $$$ for them. JBL GTO608C. the JBL GTO608C works at 4 ohms or only 2 ohms in its box says 4 Ohms is marked well, but in its manual of its specifications only says 2 ohms does not mention 4 ohms help please. 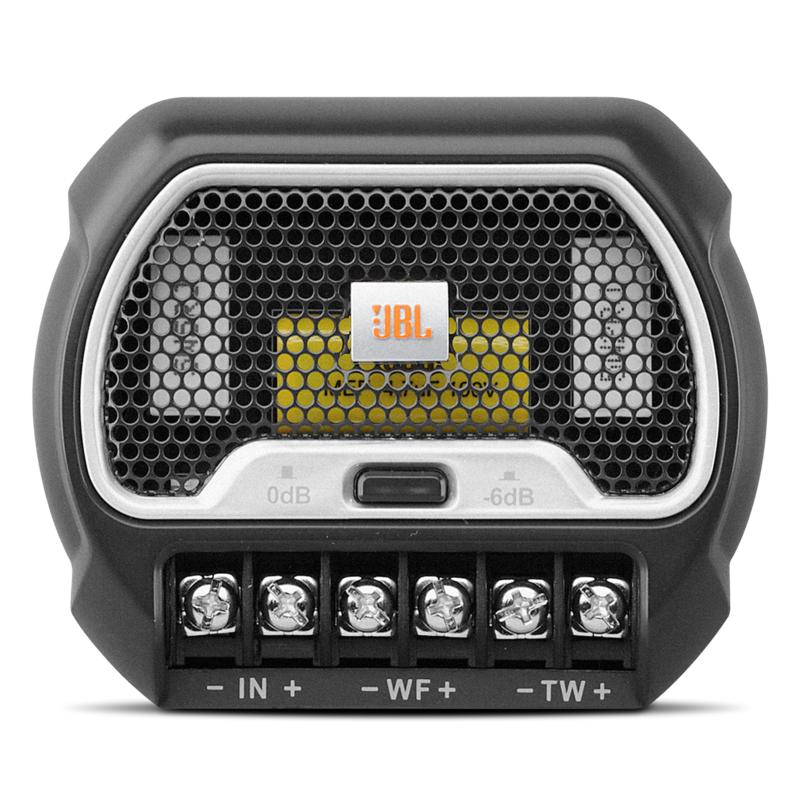 The JBL GTO608C has a nominal impedance of 2 ohms and it does not have a switch where you can choose between 2 ohms and 4 ohms so it would not work at 4 ohms. do you have to install this in pairs or only which is blown out? Please do not listen to Randy! 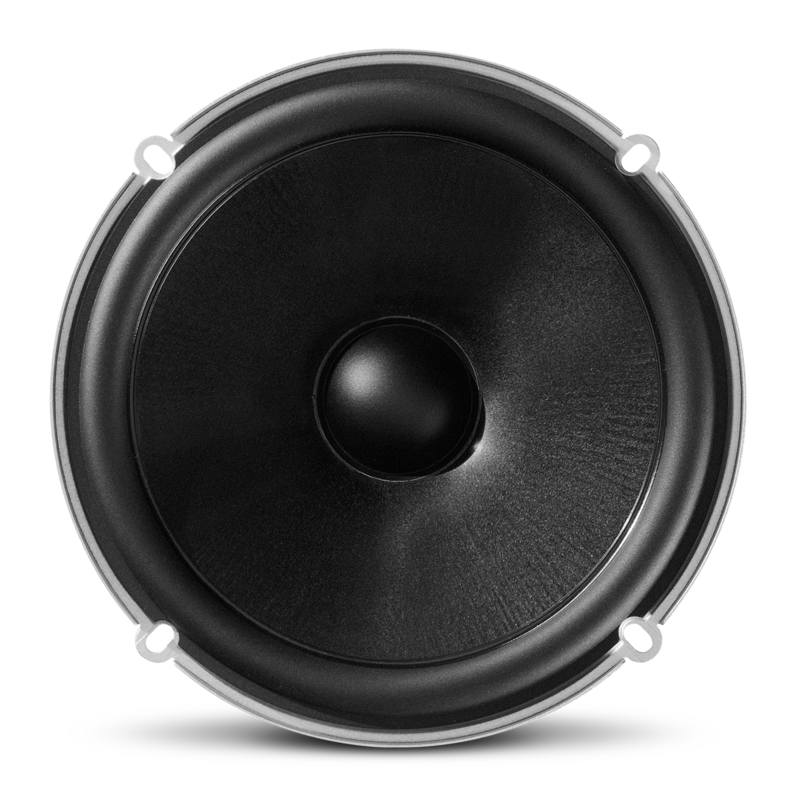 Unless you are replacing the exact same speaker, you need to replace both, especially if you are replacing factory speakers. It will sound horrible with two different speakers for many reasons. are these the best to remedy my 2007 Toyota Sequoia's front door speakers that are producing a rattling sound? &nbsp;Would I need the whole system, or just two 6-1/2 inch speakers?